What an exciting start of the M2M year 2014! In my Christmas Internet of Everything Chronicle I wrote that 2014 will be the year when IT players jump on the band wagon and when M&A activities will accelerate. With Google acquisition of Nest for $2,3B and PCT’s acquisition of Internet of things startup ThingWorx for $112M I have already delivered on my prediction. And it’s only January 15 today! Since data is the gold of M2M Google is an obvious player in this field. And by buying Nest they made a clever inroad to people’s homes. The logic is that people buy “the thermostat that Jobs would have loved” regardless if they need it or not, Google start collect valuable data and use it together with all the other data they have. 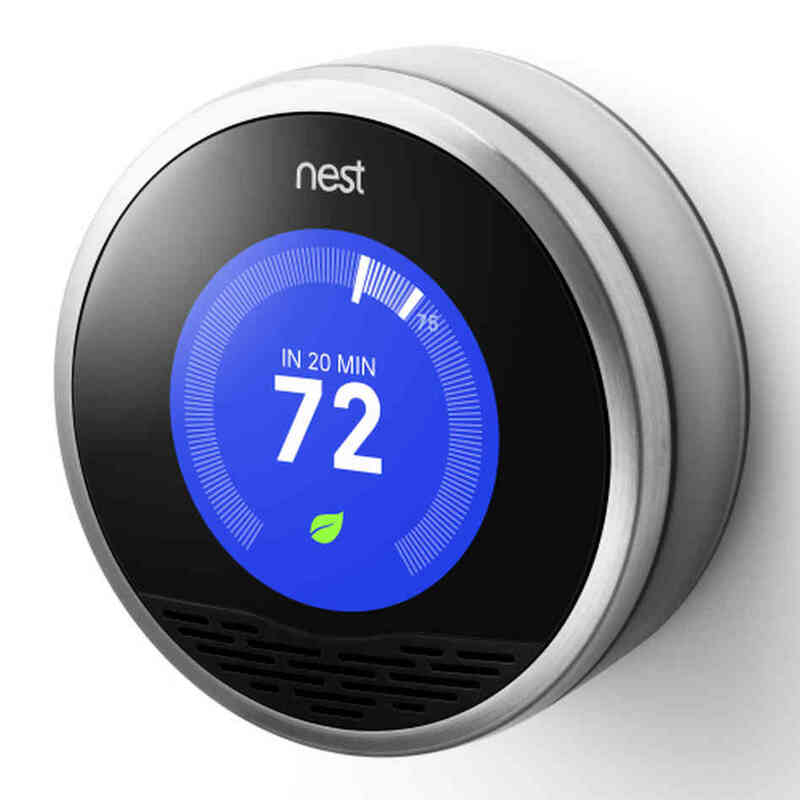 Then Google can leverage the Nest thermostat and other devices to also collect other type of data from the homes. Brilliant! But it is worthwhile to notice that some Nest loving consumers have already stated in public that Google is not welcome in their home and some have even smashed their Nest device. But I think this is a clever move which will put Google in an interesting position. And their acquisition will be an eye-opener to many other companies. You already know that I believe the only difference between when we connected people and business to the Internet and now when we connect things to the Internet is that ignorance will be no excuse this time. What an exciting start of the Internet of Everything year 2014! This entry was posted on Wednesday, January 15th, 2014 at 13:40 and is filed under Consumer market, M2M. You can follow any responses to this entry through the RSS 2.0 feed. You can leave a response, or trackback from your own site. One Response to What an exciting start of the M2M year 2014!